Your kids will love Apple’s latest free App of the Week. 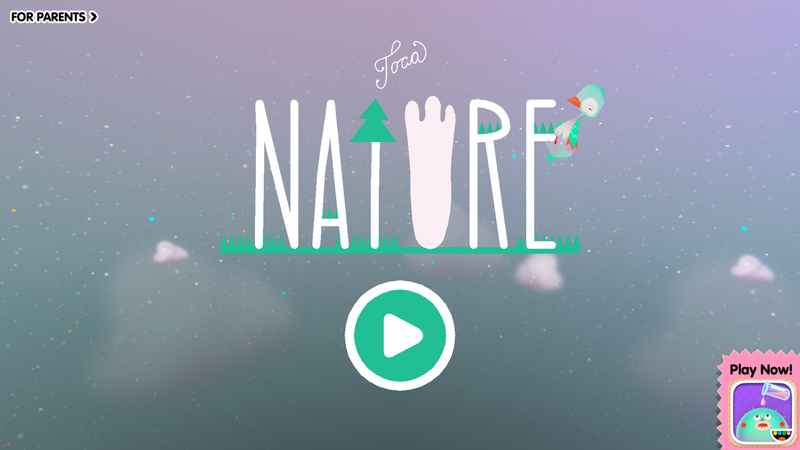 For the next seven days, you can download Toca Nature for no charge. It’s usually $2.99. From wonderful developer Toca Boca, the sandbox game is all about nature and animals. Made for kids 6 to 8, players can shape their own nature reserve and watch it grow and develop. The game features a number of fun animals like bears and foxes, which are sure to be a hit with kids. Here’s a quick trailer that shows the gameplay in action. Click here if you can’t see it. 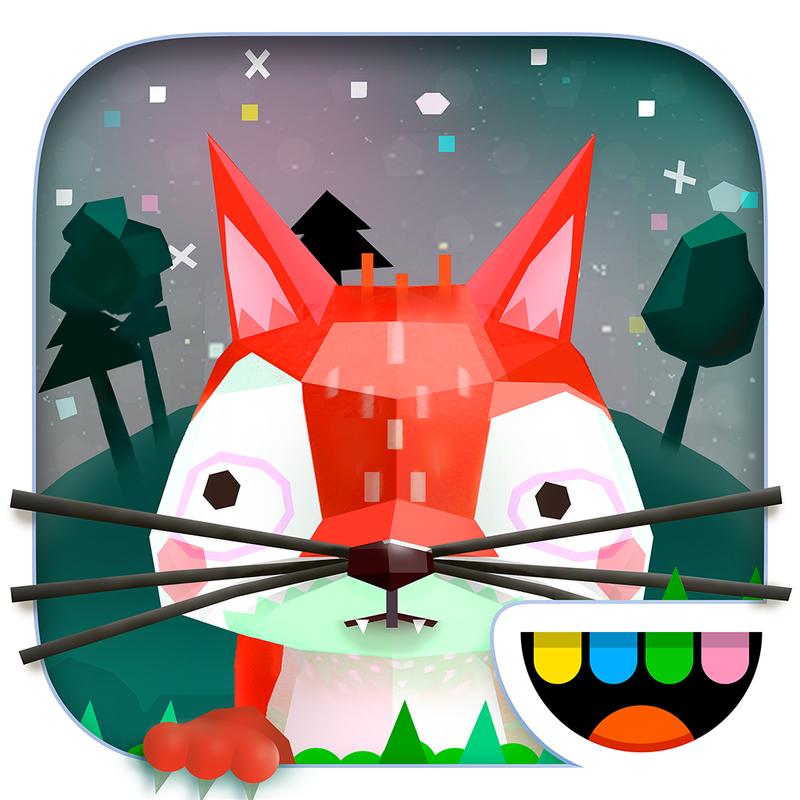 Toca Nature is a universal app designed for the iPhone/iPod touch and iPad/iPad mini. Originally landing in November, the game was selected by Apple as one of the App Store’s best in 2014. 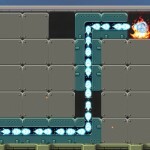 Here at AppAdvice, it was also named as one of our Top 10 Paid iPad Apps of the year. 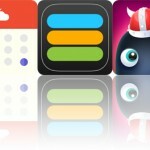 The app is definitely a hit at my house, and like other apps from the same developer, there are no in-app purchases of any kind or other third-party advertising. For other app news today, see: DirecTV makes a move to the Apple Watch with a new app update, My favorite Apple Watch apps this week include Carrot Weather, Wunderlist and Activity, and Hero Hustle is a fun, new, fast-paced matching game.